Cherry red-gold-amber color; chocolate, golden raisin, marmalade, walnut, caramel, on the nose; strong oloroso notes, round and fruity, not significantly sweet, bitter almond finish keeps this in line. This is not dry, but it clearly is not a sweet fruit bomb—call it medium dry or plump. 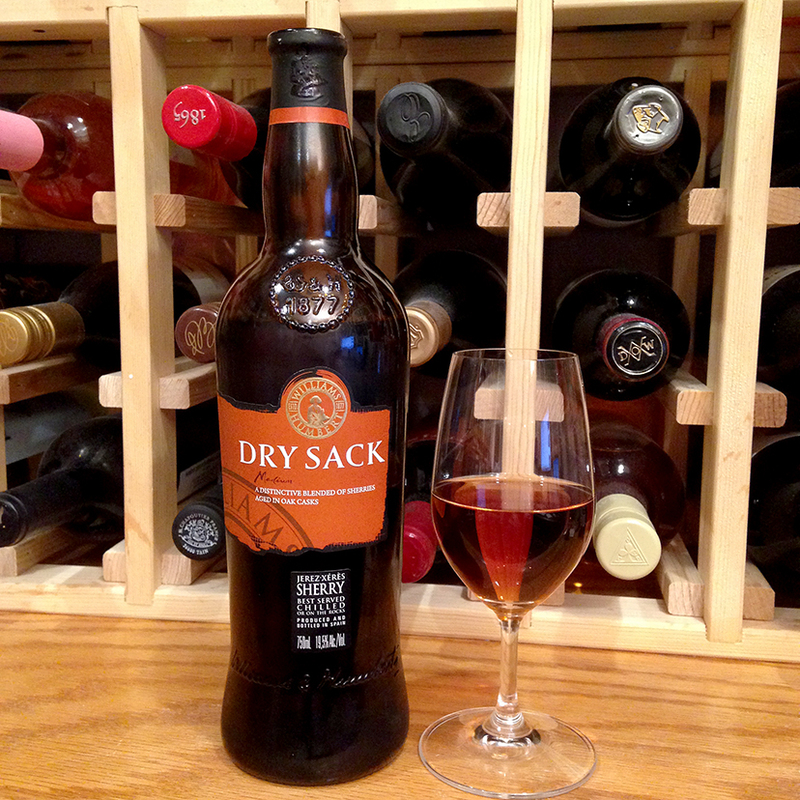 Significant alcohol: 19.5% ABV, but the heat is hidden behind the vivid fruits and sherry sweetness. Very smooth and fruity. Nice length in the finish. 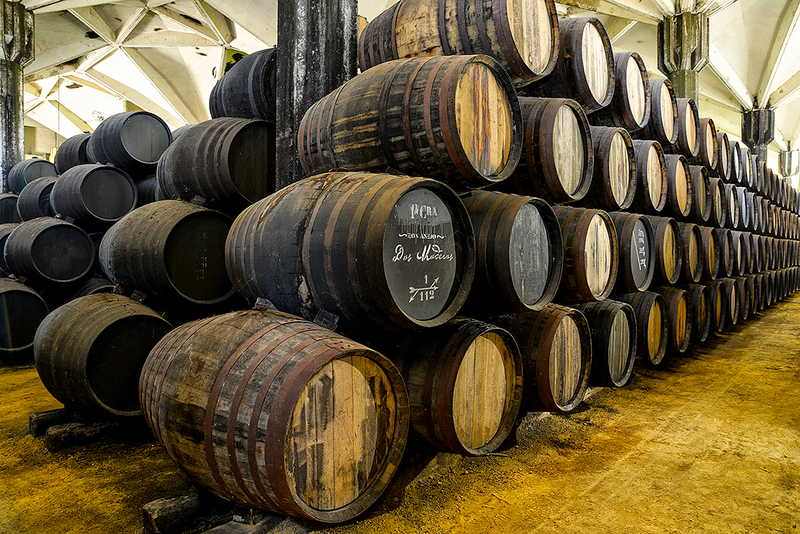 Aged six years in the traditional solera method—a labor intensive method where vintages are blended in oak casks, in this case over six years. Sugar content is of 28 gr/l. The Bodegas Williams & Humbert story began in 1877 with Sir Alexander Williams and Arthur Humbert who produced Jerez-Xérès brandy. 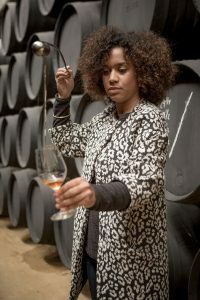 The Bodegas Williams & Humbert wineries are located in the famed “Sherry Triangle” of the towns of Jerez de la Frontera, El Puerto de Santa María and Sanlúcar de Barrameda. This triangle is characterised by a peculiar microclimate, made up of the rivers Guadalquivir and Guadalete, called ‘the Mesopotamian valley’ of western Andalusia. 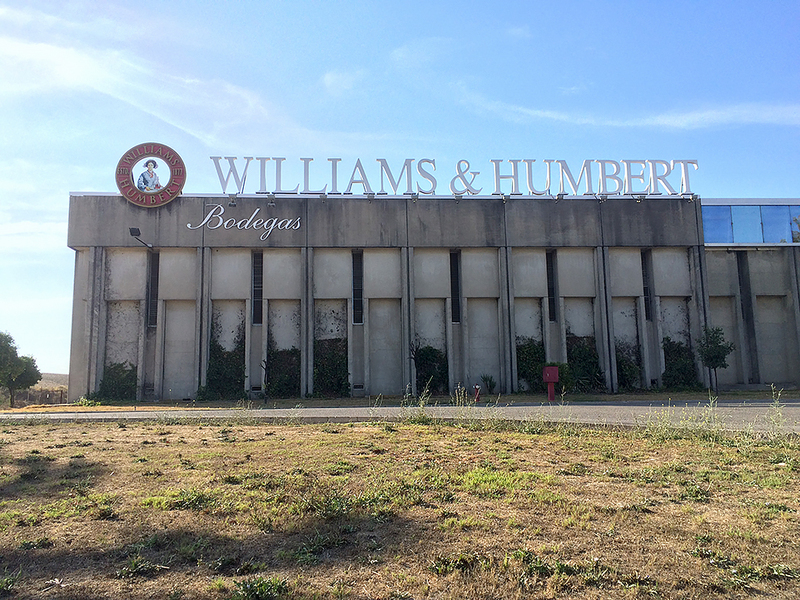 Williams & Humbert is the largest winery in Europe, and its distributor, Sovisur, distributes all its products together with wines from other denominations such as Rioja, Ribera del Duero, Rueda or Rías Baixas. Dry Sack Medium is a wine made with Palomino (90%) and Pedro Ximénez (10%) grapes from vineyards located in the farms Balbaína and Carrascal. They are between 20 and 60 years old and are planted on the typical ‘albariza’, white calcareous soils. After the manual harvest, with grape selection in the vineyard, the light pressings are selected and fermented at 82 degrees. Then, the wine is fortified to 19.5% vol. alc. Once the Palomino and Pedro Ximénez, which have remained static (sobretablas), have been mixed, the wine is aged for at least six years with the ‘criaderas’ and ‘soleras’ system—wine ages a year and then is blended with older wine and the process repeated for six years. Dry Sack has been produced since 1906. 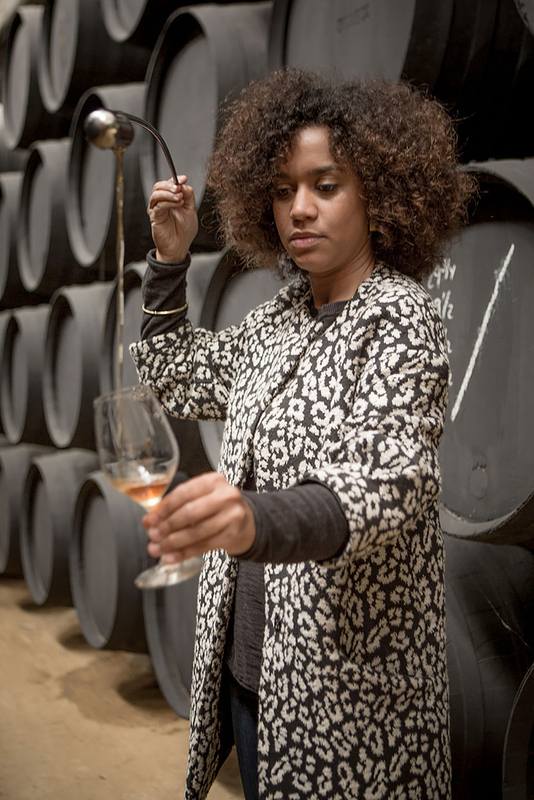 Paola Medina is the wine maker and master blender today.